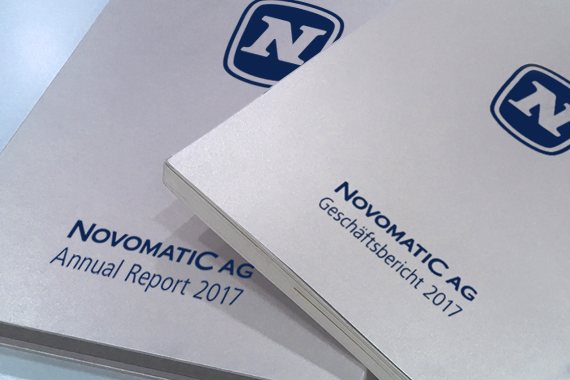 Founded in 1980, the NOVOMATIC Group has locations in more than 50 countries and exports high-tech gaming equipment to more than 70 countries. However, NOVOMATIC’s international casino commitment also includes about 2,100 regular casinos, electronic casinos and sports betting outlets. You can find here a short selection of our subsidiaries and their contact data. More contact details can be found at Support & Contact.